Fully stocked bar, serving a good selection of traditional ales, lagers, spirits and fine wines. Separate, non smoking, a la carte restaurant (booking advisable) and separate bar menu. Situated in the beautiful Teme Valley, our riverside location is the ideal starting point for scenic walks. 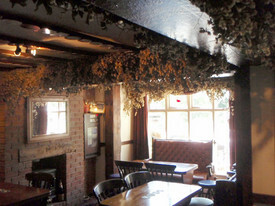 Many events throughout the year including summer beer festival.